COURTNEY J. BODDIE (Artistic Director and Founding Member) Sheila/Paper Boy in The Shadow - lost episode (The Gotham Radio Players), Ensemble in The Red Dress (a space between), Snug/Moth in A Midsummer’s Night Dream (PLG Arts), Fairy Godmother in Cinderella (Youth on Target), Sporknotes: Book Club Improv, Actor #1 in Developing the Professional Identity of the Teaching Artist, an enthno drama (Teaching Artist Group). 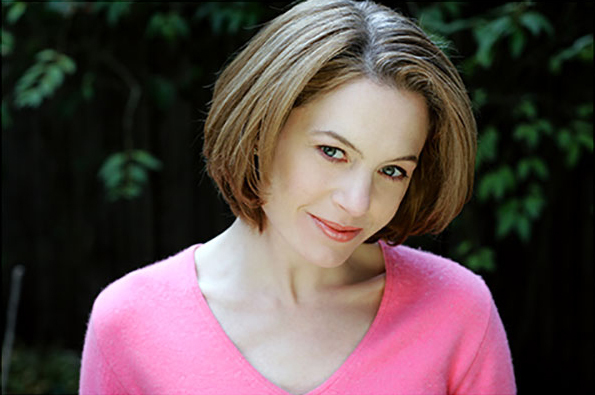 She has acted in productions for Rising Sun Performance Company and East River Theater Company. Received an MA in Educational Theatre from New York University in 2003 and is Director of Education at The New Victory Theater. It is important to explore all avenues of creativity. She is proud to be able to work with such fine collaborators and to create innovative theater work for young adults. GINA GRANDI (Artistic Team) Gina worked in the San Francisco Unified School District for 13 years, teaching 4th grade, 5th grade, and high school Theater and Humanities. 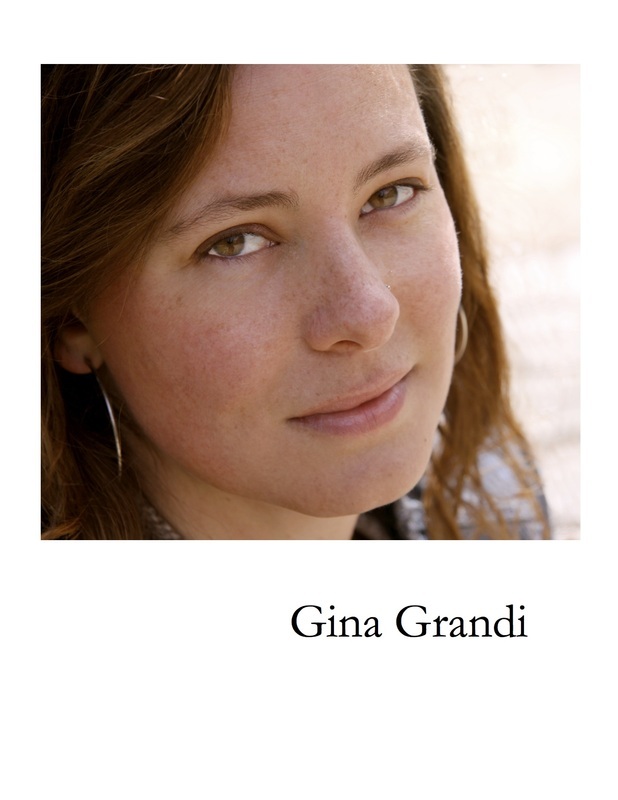 As a founding teacher of Metropolitan Arts and Technology HS, Gina designed and implemented the school-wide drama program; productions included After Juliet, Discontented Winter, and bi-annual student-devised work. After moving to New York, Gina served as the Program Director at Opening Act, a non-profit that provides free after-school theater programs for New York City’s most under-served high schools. She is currently a full time doctoral student at NYU in the Educational Theatre program. 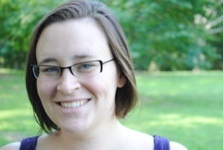 NICOLETTE DIXON (Artistic Team) Nicolette Dixon is a teaching artist, a theatre-maker, and a graduate of the Applied MA at CUNY. She directs, writes, teaches and performs. 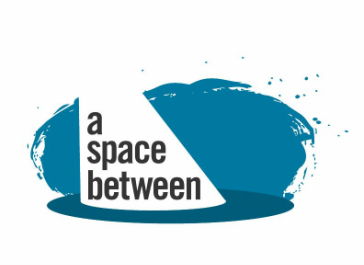 She believes that art and social justice are natural comrades and, as an applied theatre practitioner, she strives to creates space for people of all ages and experiences to find their voices and build personal and collective power through creating drama. She teaches middle school students in Queens and Brooklyn, and her work has been featured at The Fresh Fruit Festival, WOW Café Theatre, Park Ave Youth Theatre, and Joe's Pub at the Public.